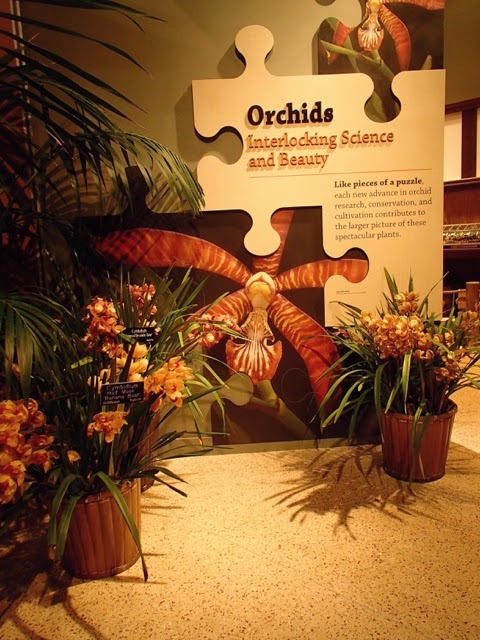 The "Orchids: Interlocking Science and Beauty" is a special exhibit that opened yesterday at the National Museum of Natural History. The exhibit is located on the 1st floor and while it is quite small, it was definitely worth a visit. 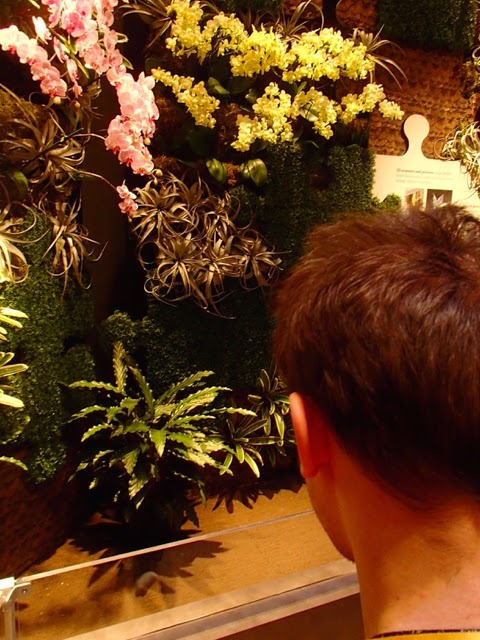 Mik especially enjoyed seeing the different colors and styles of orchids on display. It was also interesting to learn about the history of collecting and transporting orchids, which began in the Victorian era. Accessibility Note: The accessible entrance to the museum is on the Constitution Avenue side of the building. The Smithsonian Metro is usually recommended for the museum; but we find Federal Triangle (Blue, Orange, Silver) and Archives (Yellow, Green) to be closer or just as convenient since the elevator exit for Smithsonian is on opposite side of the National Mall.